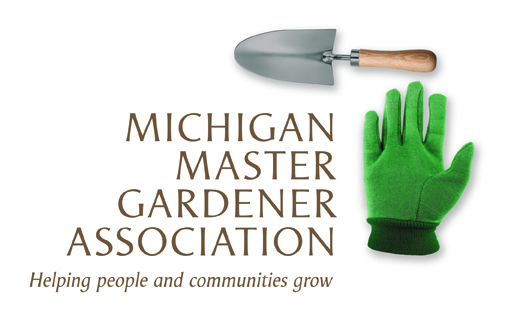 MGA Genesee County ​Garden Tour (Grand Blanc) — Michigan Master Gardener Association, Inc.
Mark your calendar for Sunday, June 24, 2018 - 10:00 AM to 5:00 PM to visit some amazing gardens in Grand Blanc area. For only $10, you can enjoy this self-guided garden tour. Tickets will be sold at each site and many local businesses. Enjoy! Both sites get updated closer to the time of the tour.